Speed is not ‘of the essence’ these days; it’s an accepted way of day-to-day life, especially agency life. 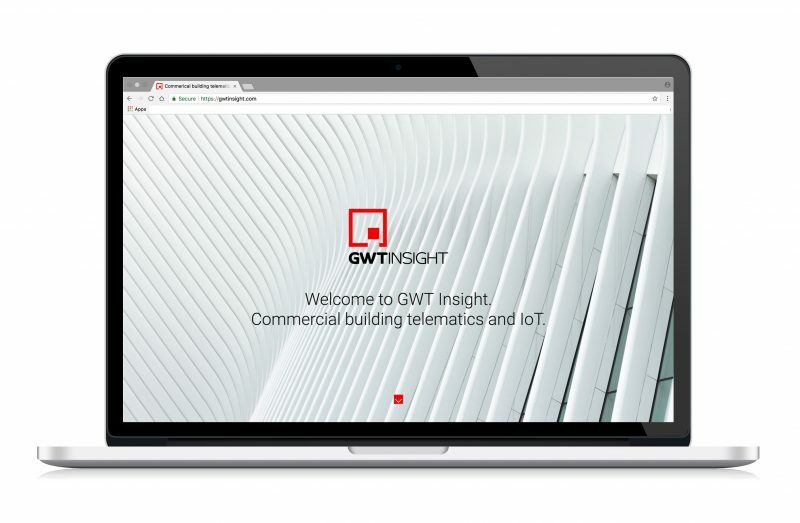 A great example is our recent work for tech start-up GWT Insight. Earlier this year we launched their brand in fifty-six days flat. 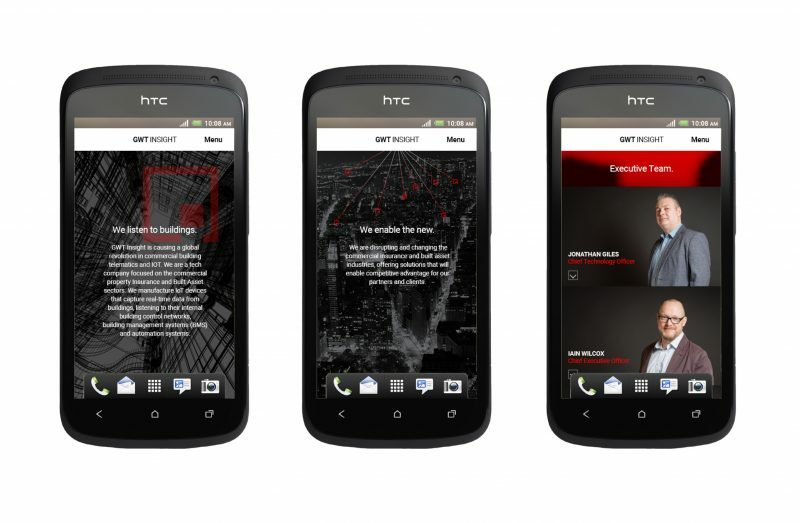 The GWT Insight brand programme wasn’t just a creative process. They walked through our door on January 2nd as a business with no name. Our start point was to understand the firm’s aims, objectives and ambition, which, in itself was an interesting process as GWT’s founders were still evolving their core positioning. But they had a launch date of March 21st, so no time to lose. At the end of month one we had a brand strategy, which meant we could start the naming process. Multiple rounds of creative development later, we arrived at the name, the brand, the brand narrative and the online ‘pitch’ through a truly collaborative process with the founders. The pressure continued as four weeks remained to develop, test and switch-on desktop and mobile sites plus create support material to coincide with the launch at instechAI London 2018, where they were also a lead sponsor alongside BT. And what does GWT Insight do? Well first, do a little research on the IoT – the Internet of Things. Then apply that to buildings; offices blocks, commercial developments, airports, shopping centres, retail parks, sports stadiums and the like. GWT are a tech company focused on the global commercial property Insurance and Built Asset sectors. They manufacture devices that capture real-time data from buildings, listening to internal building control networks, building management systems (BMS) and automation systems. 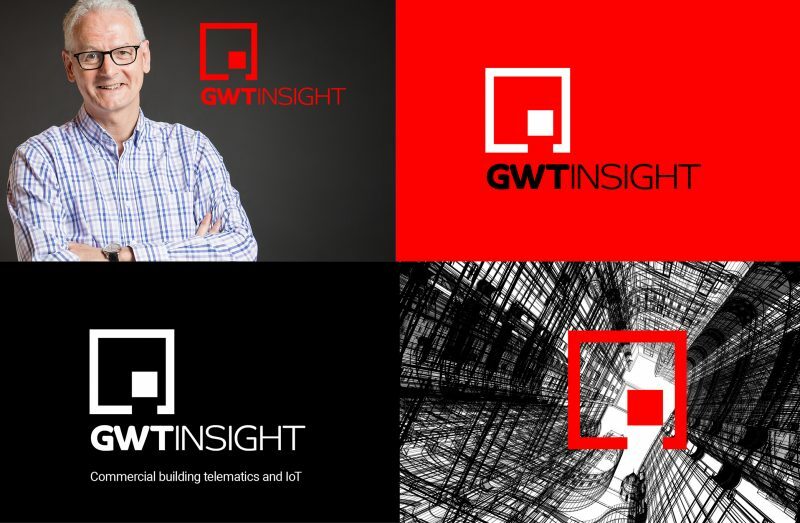 The data captured by GWT Insight software provides previously invisible insights to understand building behaviour and operation on a cost effective real-time basis. This delivers valuable building-related analytics, knowledge and support for decision making – providing competitive advantage to clients. 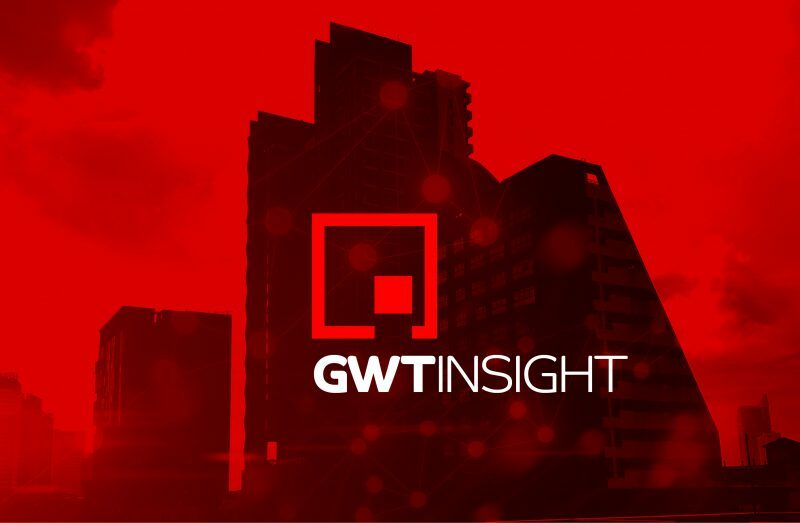 GWT Insight’s technology is unique and has the potential to revolutionise the way buildings are run, managed and, importantly, insured. Go to gwtinsight.com to discover more on this exciting client of ours. And yes, we delivered this high-pressure task on time and on budget in under three months. Which is a new agency PB!